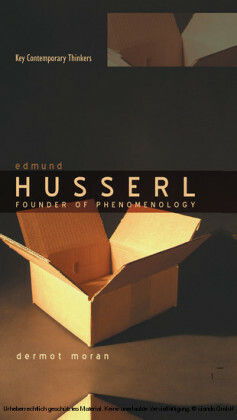 Eugen Fink was Edmund Husserls research assistant during the last decade of the renowned phenomenologists life, a period in which Husserls philosophical ideas were radically recast. 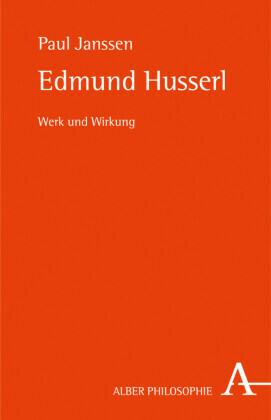 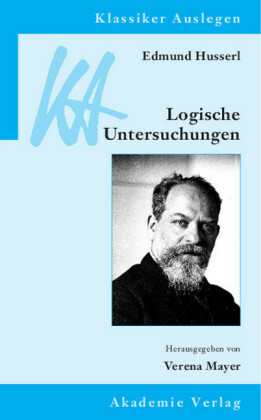 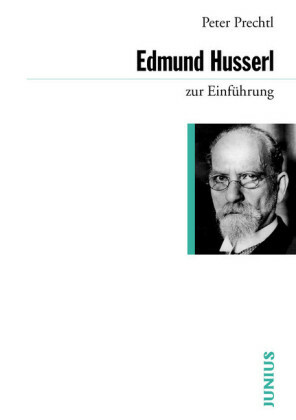 In this landmark book, Ronald Bruzina shows that Fink was actually a collaborator with Husserl, contributing indispensable elements to their common enterprise.Drawing on hundreds of hitherto unknown notes and drafts by Fink, Bruzina highlights the scope and depth of his theories and critiques. 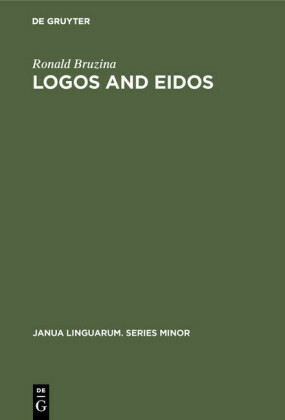 He places these philosophical formulations in their historical setting, organizes them around such key themes as the world, time, life, and the concept and methodological place of the meontic, and demonstrates that they were a pivotal impetus for the renewing of regress to the origins in transcendental-constitutive phenomenology.